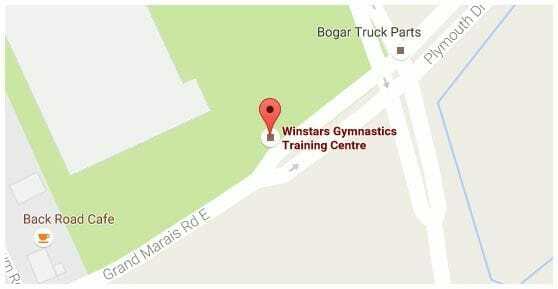 Winstars offers a great gymnastics camp experience during the March break and the summer school vacation. Our camps have been extremely popular over the many years of operation. Gymnastics + Fun = Great Time! The camps incorporate the learning of basic gymnastics and trampoline along with having lots of fun. Our camp is geared to those children who are not registered on a regular basis throughout the school year or those with previous experience and want to keep up or maintain their gymnastics fitness and skills. 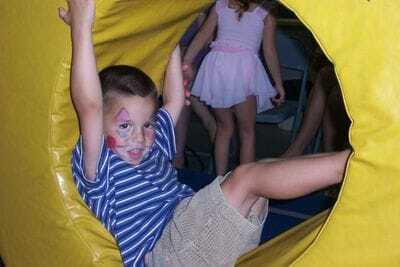 Throughout our daily schedule the children will have an opportunity to enjoy many gymnastics or cooperative games. These games will require the child to work as a team with their other team/camp mates to complete a task or activity. 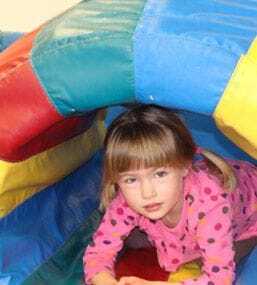 Throughout the day, the children are very active through some means of gymnastics activity. Check out our current brochure for the upcoming camp program by clicking on one of the camp buttons below.